The new SUV will be the first that will combine both racetrack and off-road events across a calendar based in Europe and the Middle East. 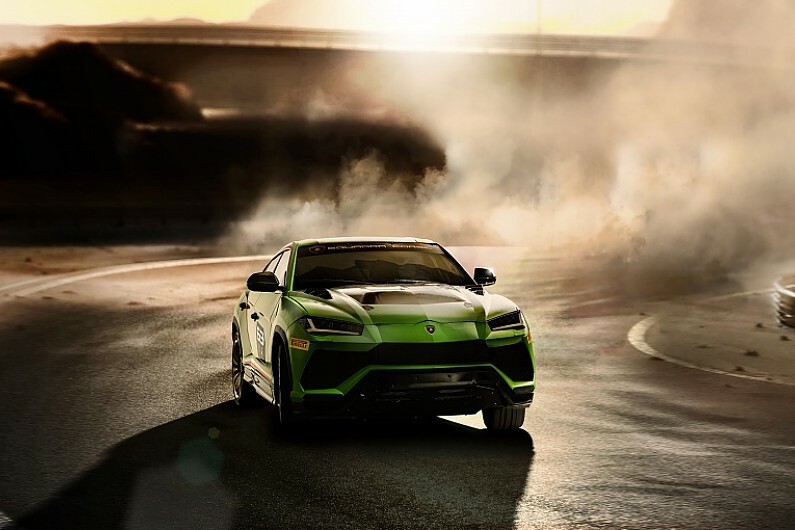 The Urus ST-X Concept was unveiled at the Vallelunga circuit, north of Rome, during the Italian marque’s World Finals event at the weekend. The racing version of the Super Sport Utility Vehicle is the first in the manufacturer’s history. Lamborghini plans for this to be another one-make series that currently compliments their Huracan Super Trofeo events that take place in Europe, North America and Asia. Built by the motorsport arm of the company, Squarda Corse, the new SUV will be equipped with all the latest FIA approved safety systems including a steel roll cage and fire suppression system and will compete on FIA approved tracks. The new Urus ST-X Concept will be powered by a twin-turbo V8 and the sporting model has a 25 per cent weight reduction compared to the road-going version. The intention is to create an easy ‘arrive and drive’ experience for competitors wishing to take part in the series. The track debut of the new SUV will take place during the Lamborghini World Finals meeting in 2019.